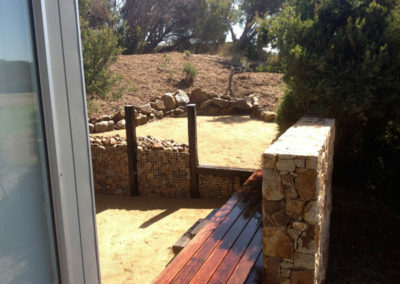 Specialists in strong and affordable retaining wall design and construction in Mornington Peninsula, Paul McQuillan Landscapes are retaining wall experts. 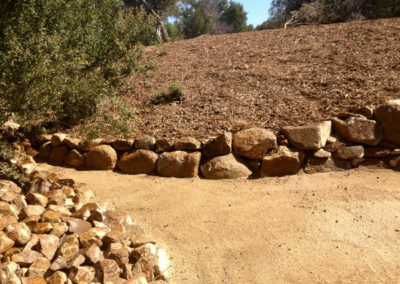 The quality of your retaining wall construction is crucial to your landscape design. As responsible and creative landscape contractors in Mornington Peninsula, our retaining walls are strong and solid and good-looking too! An important functional aspect of your garden landscape, retaining walls also lend themselves perfectly as landscaping features. The art is in combining form with function and implementing this into your landscape design. Our vast experience in retaining walls for the Mornington Peninsula gives you a knowledgeable assessment and complete installation to stylishly suit your retaining wall requirements. As landscape features, retaining walls are brilliant canvases for creating stunning backdrops, crevices, heights and depths to garden designs. Plants, garden art, water features and all types of softscaping can be used with retaining walls to highlight and accentuate large or small parts of your entire garden landscape. Not limited by design, Paul McQuillan Landscapes utilise many materials for constructing large and small retaining walls in locations such as Blairgowrie, Mt Martha and Red Hill. Timber, brick, stone and concrete are some of the materials we use. 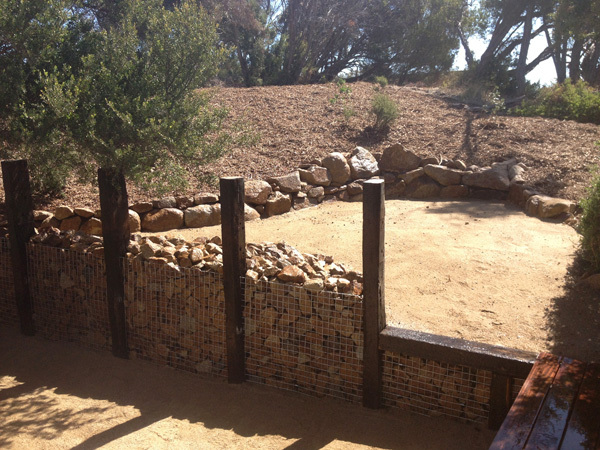 Retaining walls can also be rendered and the material types, colours and textures selected to match your home. Some of the popular materials for retaining wall designs in Mornington Peninsula include timbers like treated pine, cyprus and redgum and natural stone such as sandstone, bluestone and limestone. Bricks of many types and concrete blocks such as Besser block are great too. We put all the facts together including soil type, drainage, levelling and aesthetic value in recommending the best materials for your design. 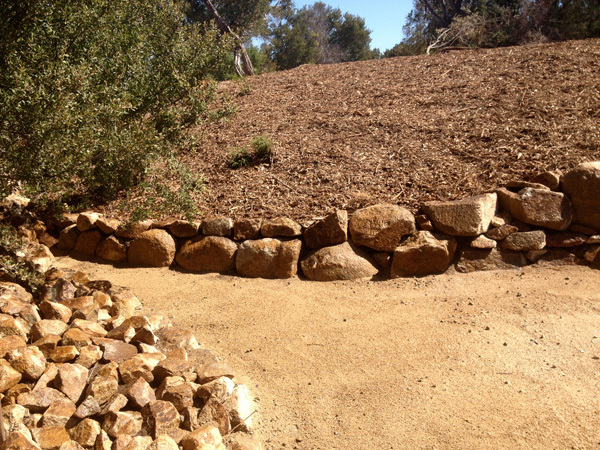 Providing excellent service, design and installation for all types of retaining walls Mornington Peninsula – employ Paul McQuillan Landscapes.